Brodie is a strength and conditioning coach with six years’ experience working in both elite and semi-professional sport. Brodie’s career has seen him progress from a Junior Exercise Scientist at the Brisbane Roar Football Club, to developing and heading an entire Sports Science Department at the Brisbane Strikers Football Club, earning the position of the High Performance Manager. 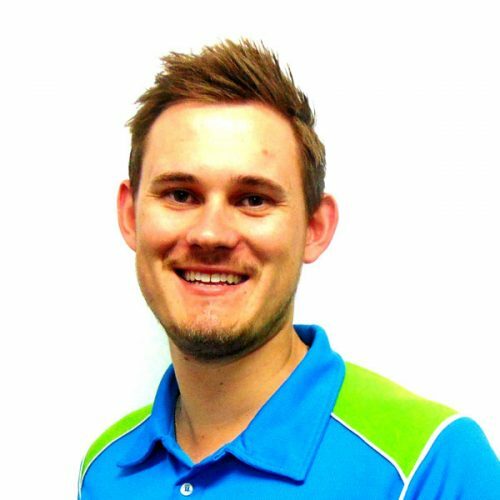 In addition to Brodie’s work within sport, he passionately works as a lecturer and senior coach at the Australian Institute of Fitness.